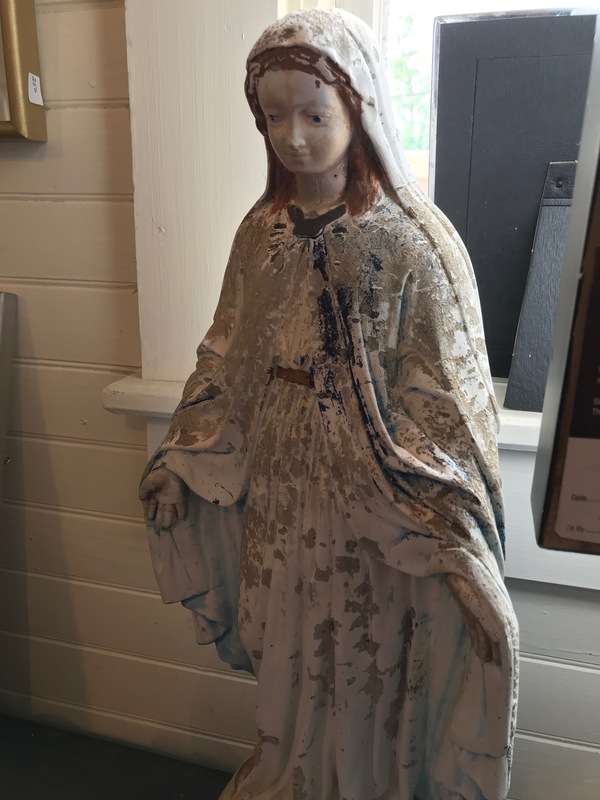 Please let me describe to you the new little business that is nestled in the village of Liberty, Maine. 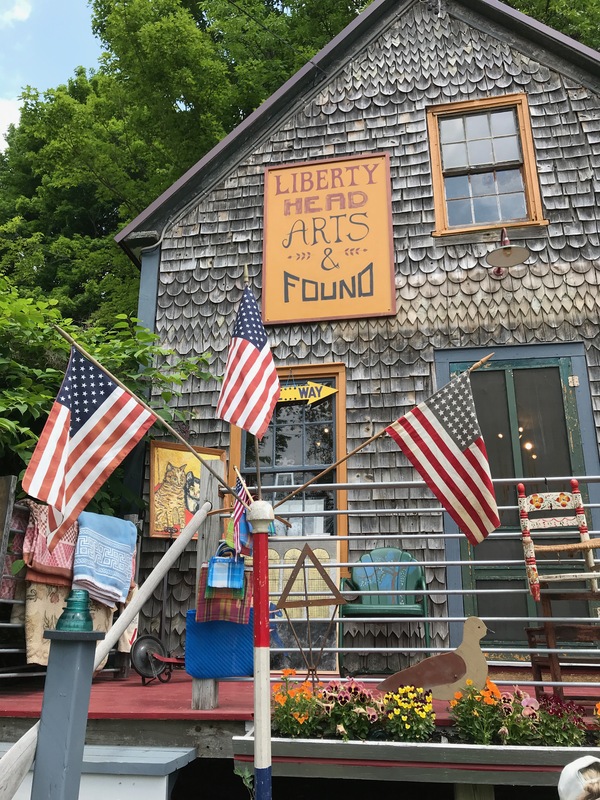 Liberty Head Arts And Found is the most delightful folk art and antique shop, a place that brings happiness to your soul the minute you step through the door. 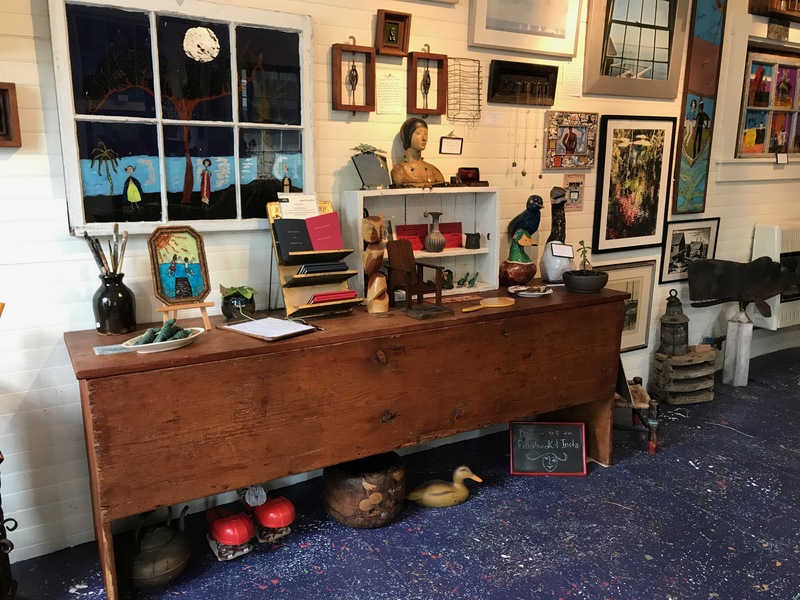 Lucky for me, Liberty Head Arts And Found is only a ‘stone throw away’ from the nursery and on a day that I need creative nourishment, I mozy down there and feel inspired and delighted with every carefully found, carefully placed, and beautifully created works of art. It’s magic. It is a space of color and texture and beauty. Do you ever walk into a space and feel that your soul is immediately soothed? 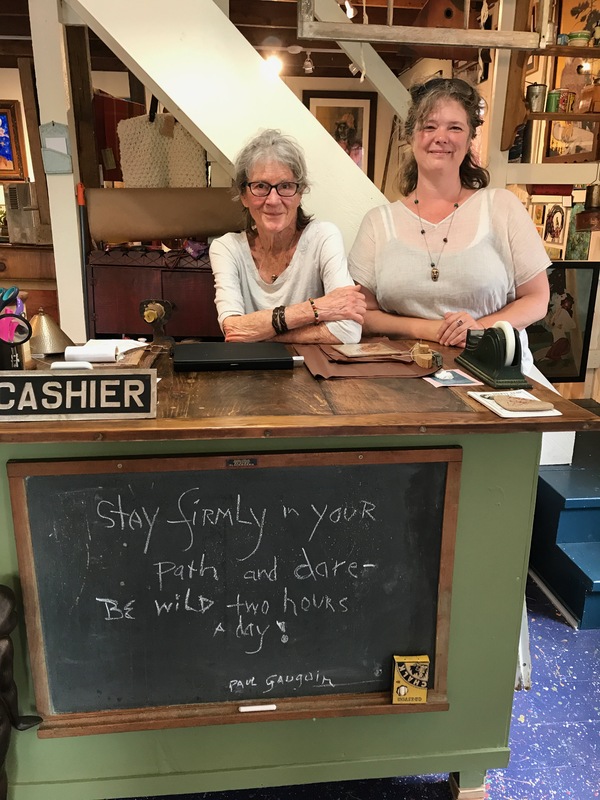 Walk into Liberty Head Arts And Found, and you will. Not kidding, you will! 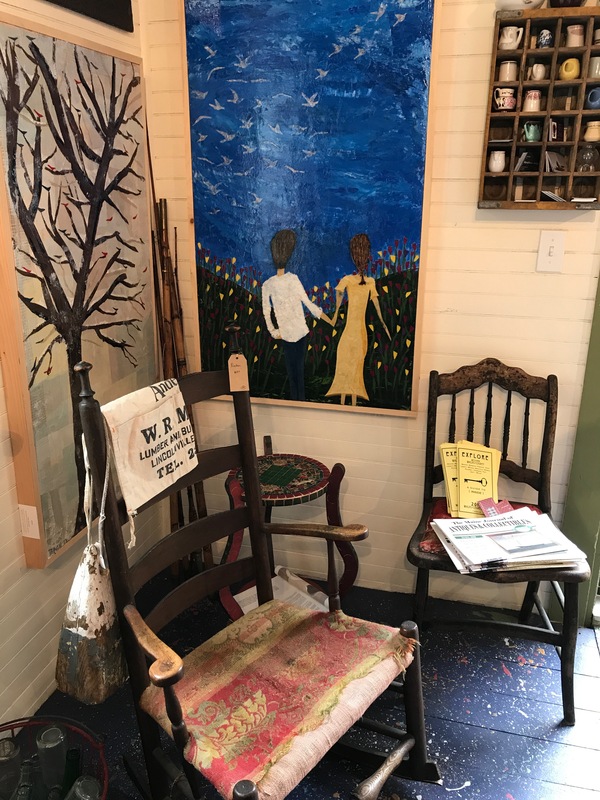 In a nutshell, in the heart of Liberty Village, you will step into a shop chock full of folk art and antiques, all thoughtfully and creatively arranged. A feast of delight, a heart-melting experience. ” Fun stuff! 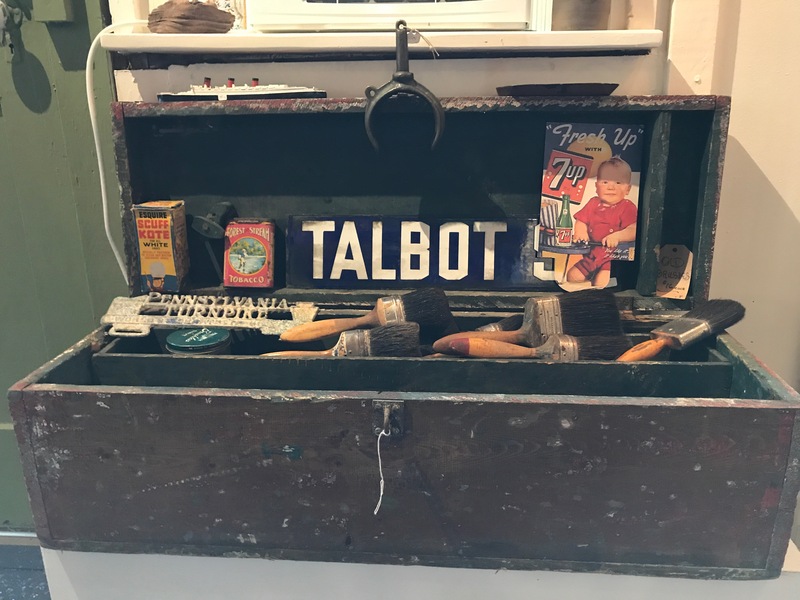 Vintage, Old Advertising, Neat and Sweet Smalls. 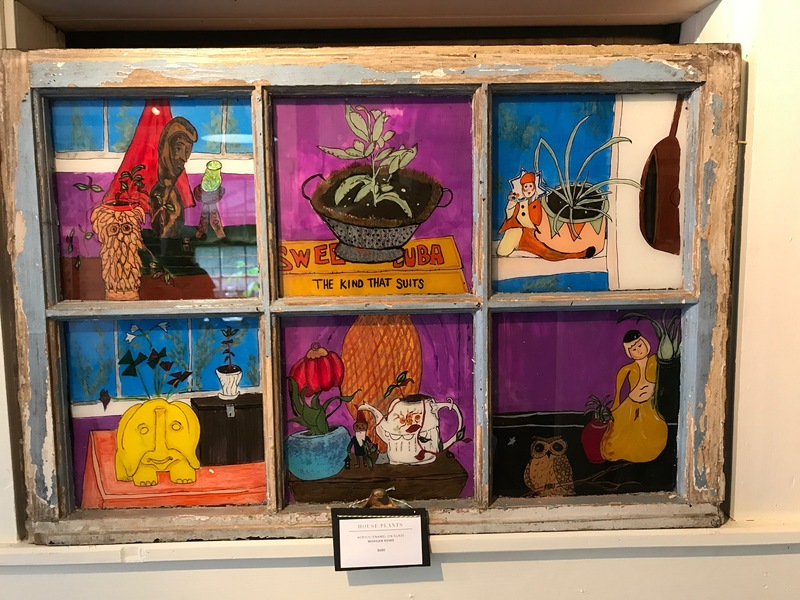 Plus Textile Art, Paintings – Reverse Glass And Mixed Media, Sculpture, photography, Ceramics, Paper Weaving, Jewelry & More!” Read and learn more about the gals and their story here…and make a trip to Liberty Village and indulge yourself! Visit their instragram page here and get a glimpse of their shop! 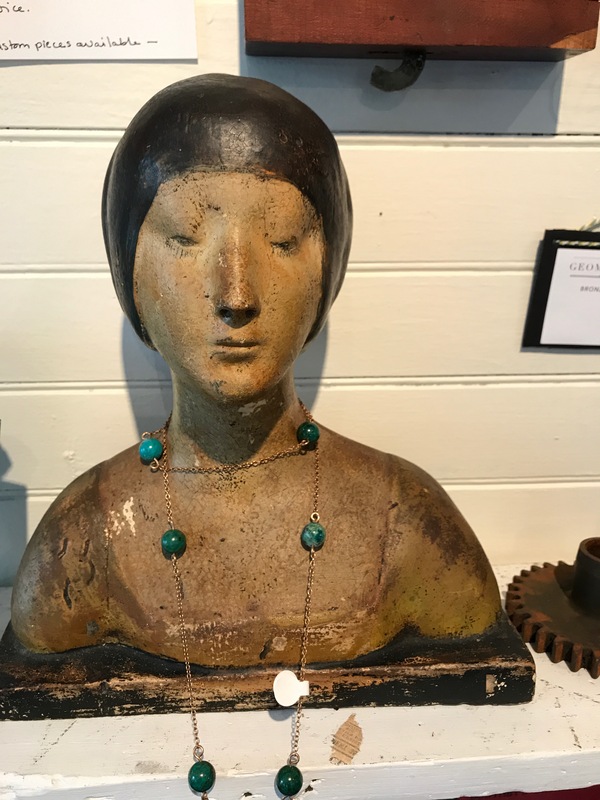 Liberty Head Arts And Found are open Thursday, Friday, Saturday 10-5 and Sunday 10:30 – 5. 56 Main Street liberty, Maine. Oh Judy, it is lovely! A magical place chock full of goodies! Looks like a wonderful, wonderful shop. I, too, see many temptations. For environmental reasons, we stay pretty close to home—except when we’re traveling with our books, of course. However, if we ever find ourselves in the area, we’ll stop by. When you can venture over…i will take you there. Save your miles! 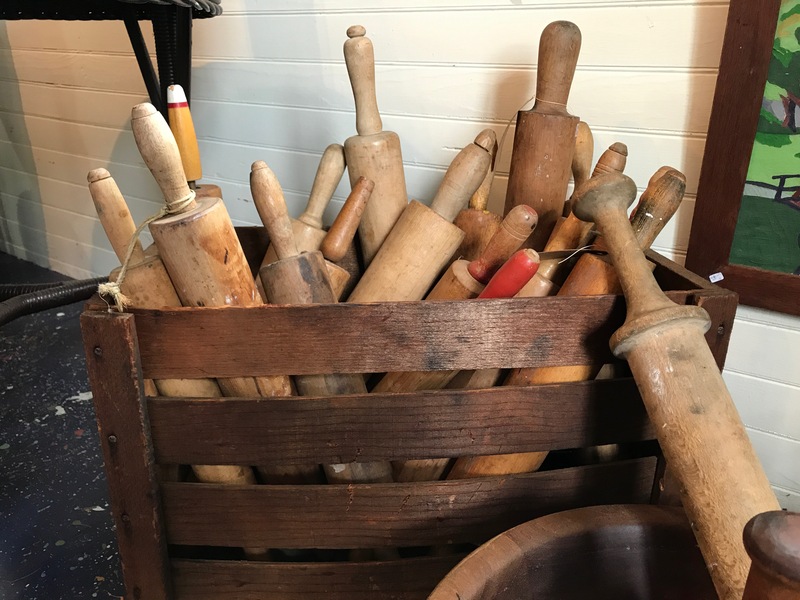 Oh, yeah–this looks like my kind of place, too! 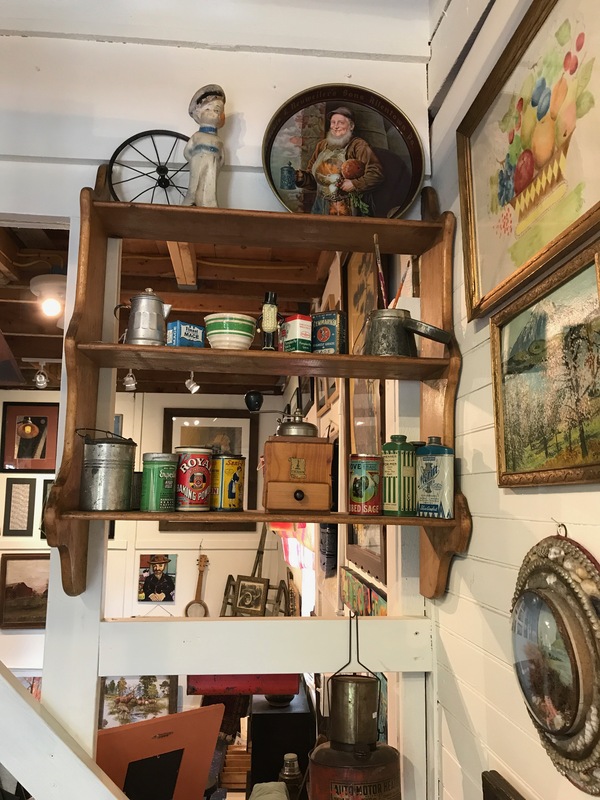 What fun it would be to own such a shop, to be surrounded by those pretty, interesting things all day! You would love it Kerry…textiles, too! Just up your alley! When are you coming to Maine? 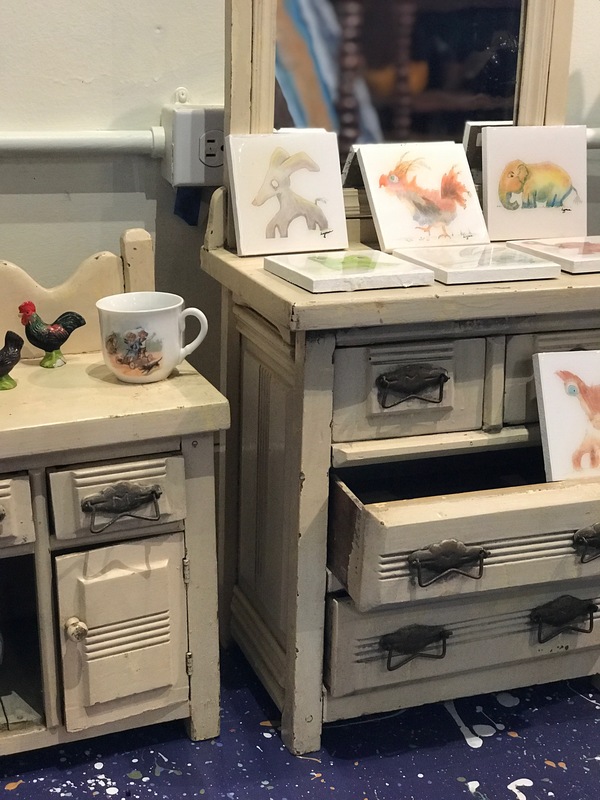 You will love,love,love this shop!